A group called HRC Super Volunteers has put forth a list of sexist words that are not to be used in connection with Hillary Clinton. But these aren’t the normal sexist words—these are “coded” sexist words that you might be using without even knowing that they are sexist. And the Volutneers are serious. “We will be watching, reading, listening and protesting coded sexism,” they tweeted New York Times reporter Amy Chozick. Do you see anything disingenuous about this? Why don’t the Volunteers just come out and say it: any criticism whatsoever about the secretive former secretary of state is sexist? 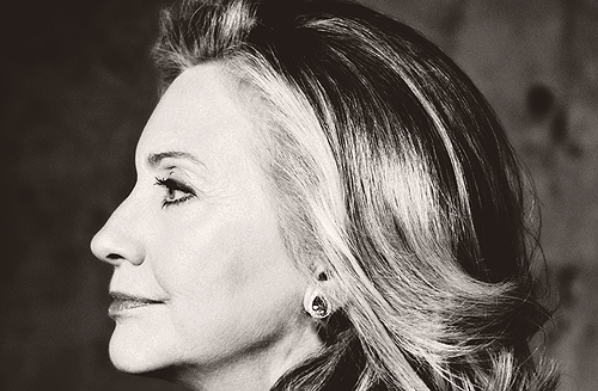 In fact, it is sexist of the GOP to even field a candidate against the entitled Mrs. Clinton. Even if it is Carly Fiorina. Especially if it is Carly Fiorina. That would be coded sexism. Something tells me the list is only going to grow.